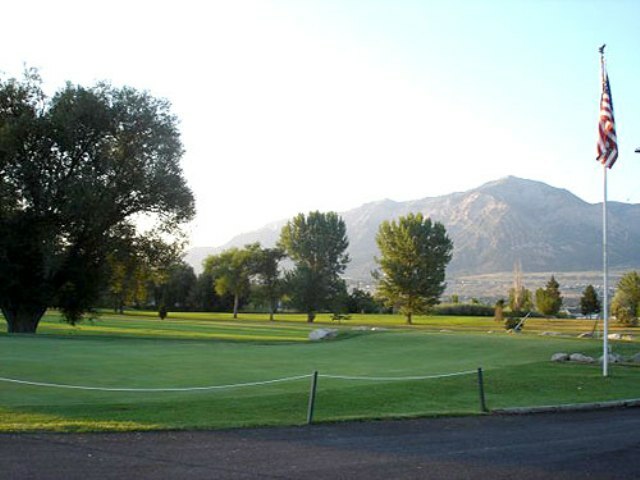 Ben Lomond Golf Course is a Public, 18 hole golf course located on the northern side of Ogden, Utah, below majestic Ben Lomond Peak. 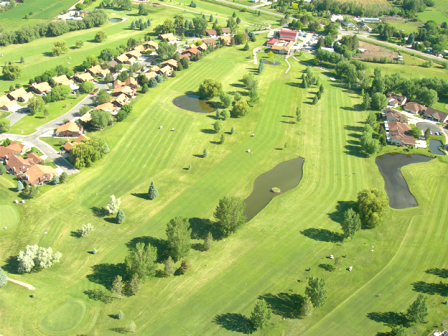 The course opened on July 14, 1957, as a 9-hole layout. The second 9 holes were opened for play on August 18, 1962. The course has small push-up greens which can be difficult to read.  Water hazards (ponds) come into play on several holes, and there are numerous sand bunkers scattered about the course. The course may not be exceptionally lengthy, but shot accuracy is still at a premium. The front nine includes a beautiful water fountain on their signature hole #6, a par-5 that doglegs right. The back nine is known for the challenging #10, a 210-yard par-3 lined with out of bounds running parallel to Highway 89. 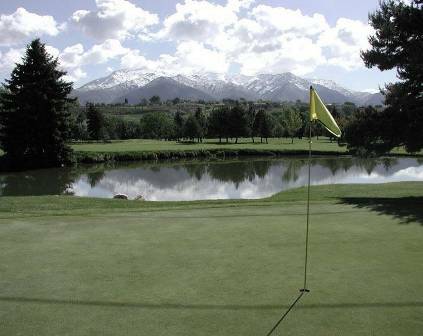 The golf course is known for its fantastic views, small greens and accommodating atmosphere. 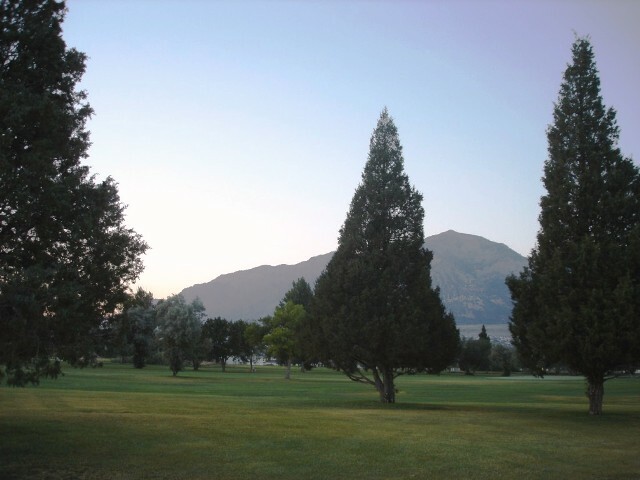 From all points on the course, you can see Ben Lomond Peak, Lewis Peak and Mt. Ogden Peak. The course plays to a par-72 and maximum distance of 6,176 yards. The forward most tees play to a par-72 and 5,445 yards.